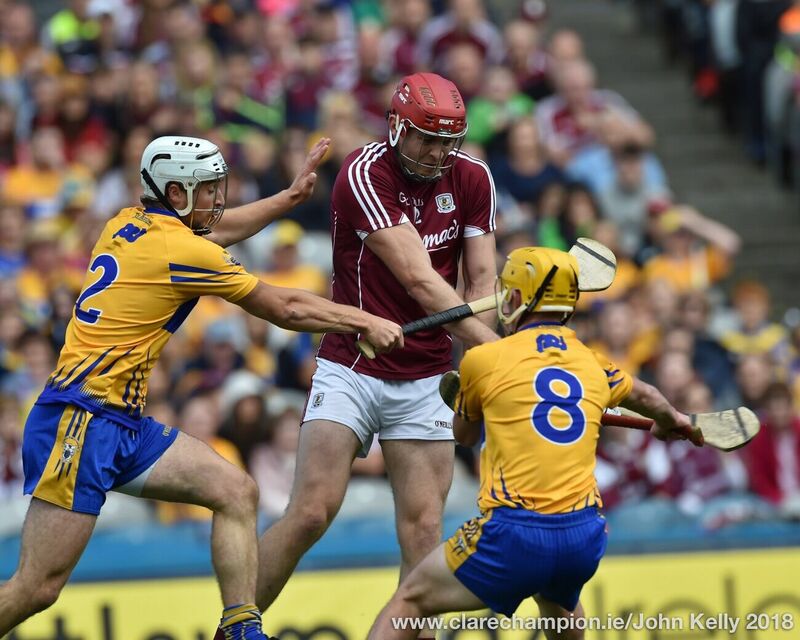 As the Clare and Galway champions gear up for the All-Ireland Senior Club Hurling Championship semi-final at Semple Stadium on Saturday at 5pm, there is huge speculation as to the roles of the inter-county players on either side. Other questions are what effect playing under lights will have, while returning to competitive action after a break of over two months is also up for discussion. While it will be the first time that either side will play a competitive game under lights, both sides have been training under lights since October and have played challenge games, so neither side is making an issue of the throw-in time. On the way to their first county title, Ballyea produced some stunning performances in October and November. 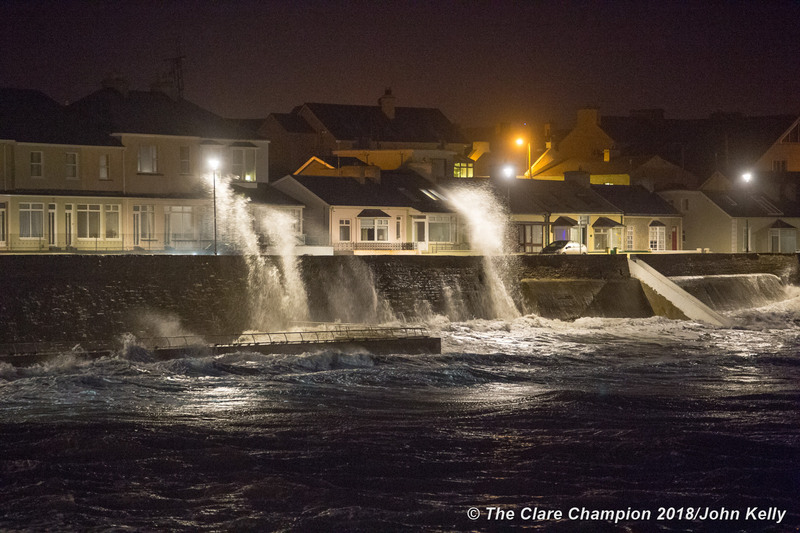 Many believe they would have benefitted had the championship continued throghout December. Whatever one’s view on that break, however, the Galway title-holders have had a longer spell without a competitive game. St Thomas’ won their second county title back in October, the same afternoon that Ballyea and Clonlara drew in the Clare final. 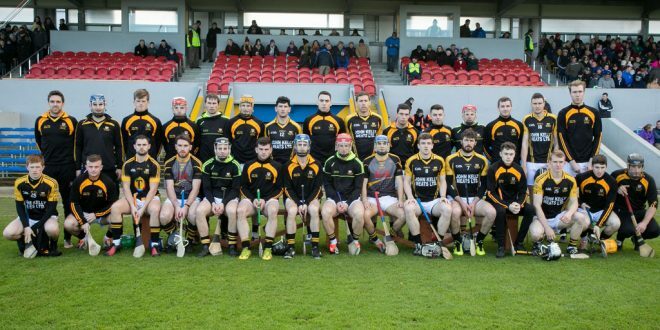 Subsequently, in a five-week spell, Ballyea delivered three outstanding performances to beat Clonlara in the replay, Thurles Sarsfields and Glen Rovers in the Munster championship. They took a short, well-earned break but they have been back in training throughout January in preparation for the semi-final. When they return to the scene of their memorable Munster final win in Thurles on Saturday, they expect to have a full strength squad available. Cathal Doohan has returned from a trip to Australia and he has, it is understood, looked sharp in training. Inter-county men Tony Kelly and Jack Browne have had injury niggles but team officials are confident that they will fill the key positions of full-back and midfield. Martin O’Leary has recovered from injury and is back challenging for a place in the team, all of which means that Robbie Hogan and his selectors will choose from the same panel they had for the Munster campaign. Eoghan Donnellan, one of the stars in their march to the county final, is still out injured. St Thomas’ on the other hand will be determined to repeat their 2013 achievement, when they landed the All-Ireland crown. In their four-point win over Gort in October, Sean Skehill’s goal midway through the second half proved crucial. Just as the inter-county players have been key to Ballyea’s win, so have Galway stars David Burke and Conor Cooney in the progress of St Thomas’. How Ballyea cope with the threat from this duo will have a big bearing on this contest, as will how the Galway side manage the threat posed by Tony Kelly. Burke is one of five brothers in the St Thomas’ line-up, which is managed by their father, John. While Burke and Cooney are key figures, Skehill, Bernard and Darragh Burke and James Regan are others who are sure to make things difficult for Ballyea. Jack Browne, Paul Flanagan and Gearóid O’Connell are vital cogs in the Clare champions’ line-up, while Tony Kelly has delivered man of the match performances in many of their games to date. He is expected to continue his midfield partnership with team captain, Stan Lineen. Up front, Niall Deasy and Gary Brennan have delivered standout displays and they will need to continue that form if Ballyea are to secure a St Patrick’s Day Croke Park date. Cathal Doohan, whether in defence or attack, Pearse Lillis, James Murphy, Brian Carigg, Kevin Sheehan, Joe Nealon and Pat Joe Connolly have all had their moments this season, while Damian Burke and Martin O’Leary are pushing strongly for places in the starting 15. The fact they have been down this road before, having won the title in 2013, gives the Galway champions the slight edge but there is no doubt but that Ballyea, on their Munster campaign form, have the ability to come out on top. If they are to qualify for a clash with either Cuala (Dublin) or Slaughtneal (Derry), they will have to at least repeat the form they showed in the provincial final. It won’t be easy but I believe Ballyea are capable of overcoming the South Galway club. 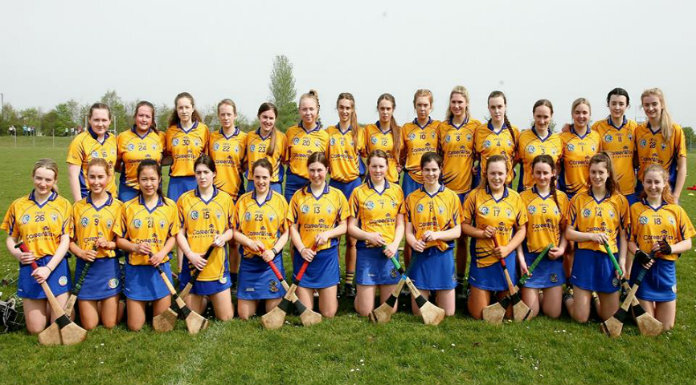 Ballyea have played nine games in the championship on their way to Saturday’s All-Ireland semi-final, two of which required extra time, while the county final had to be replayed. They have scored 10-157, while conceding 14-124 to date. They started with a loss to Éire Óg, going down 1-23 to 3-26 after extra-time in the opening round. They bounded back with a 0-12 to 0-7 win over Newmarket, followed by a 0-18 to 3-8 win over Clooney-Quin and a 1-18 to 0-13 win over Crusheen in the quarter final. In the semi-final, they were 0-22 to 2-13 winners over Feakle. The final with Clonlara ended in a 1-11 each draw, but Ballyea won the replay, 2-14 to 1-14. In the Munster semi-final, they came up against favourites Thurles but emerged winners after extra-time on a 4-18 to 2-22 scoreline. In the provincial final, they were 1-21 to 2-10 winners over Glen Rovers from Cork. Tony Kelly has amassed a total of 1-66 in this campaign for the Clare champions and is the only player to have scored in all nine games. Niall Deasy has contrubuted 1-41, having got on the scoresheet in eight of the nine games. He didn’t score in the drawn county final. Gary Brennan has contributed 3-7, followed by Pearce Lillis with 2-7, Pat Joe Connolly with 1-8, Damian Burke with 1-5, Eoghan Donnellan with 0-8 and Martin O’Leary with 1-2, while Stan Lineen, David Egan, Cathal Doohan, Joe Nealon, Brian Carigg and Jack Browne have each scored a point.